Dakore Egbuson explains why she kissed RMD in new movie. In case you have watched Ebony Life TV’s series, Castle and Castle, and you are wondering why Dakore passionately kissed RMD even as a married woman, here is why. The actress, in an interview with The Sun has explained that she has no problem kissing on set. According to her, kissing comes with the job so if she refuses to do it, she will be left out. Her husband, she says, understands that it is the nature of her job, hence, he has no problem with it. Right from the beginning if her career, she has always selected the kind of people she works with, she added. Since the beginning of my career, I have been selective of the kind of people I work with, and the kind of scripts I accept. It’s part of having the spirit of excellence. My passionate kiss with RMD comes with the job. I try as much as I can to steer away from such romantic roles, but I can’t keep steering and find myself totally out. However, my husband and I have an understanding. At the end of the day, I’m his wife; he is the one I go home to. He is the one I love. He is the father of my kids. RMD and I also have a connection; we have done such movie before. We both understand duty call. 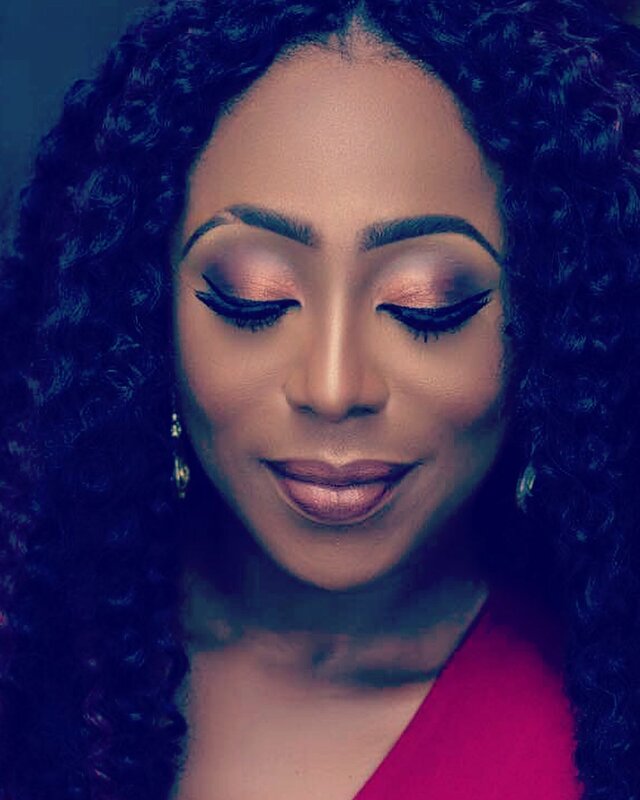 Dakore got married to her husband, Olumide Akande in 2011 and has since been blessed with kids.